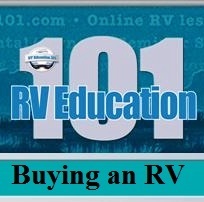 Your RV insurance can and should fit your RV. 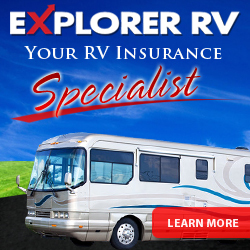 no obligation from Explorer RV Insurance Agency, Inc.
Good Sam Extended Service Plan is mechanical breakdown insurance, not a warranty. 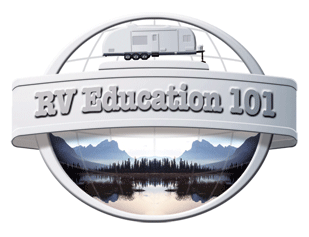 That means it complies with stringent insurance regulations and is the only Recreational Vehicle plan available that is backed by an A+ insurance underwriter. This is a permanent policy that you own - not by a dealer, manufacturer or a risk retention group. 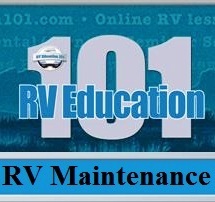 Click on the banner above or below to find out more. 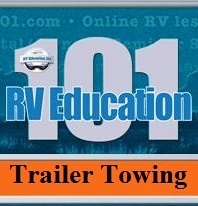 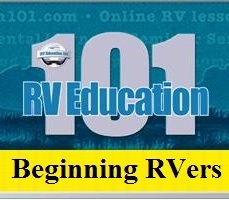 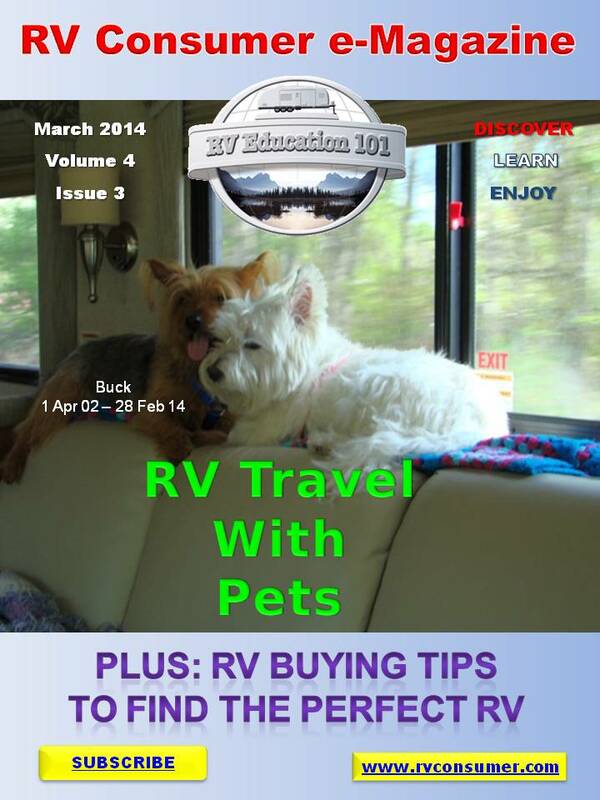 RV Consumer E-Magazine is an opt-in ezine available by subscription only. 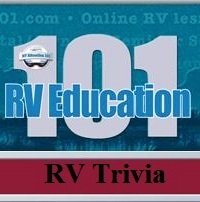 RV University This Week © Copyright 1999- 2014 Mark J. Polk, except where indicated otherwise.